I would like to try these Woolzies! I haven't tried Dryer Balls before. I like that they can be used with cloth diapers! I started using them when I started cloth diapers, but I like avoiding the chemicals of dryer sheets and creating less trash! 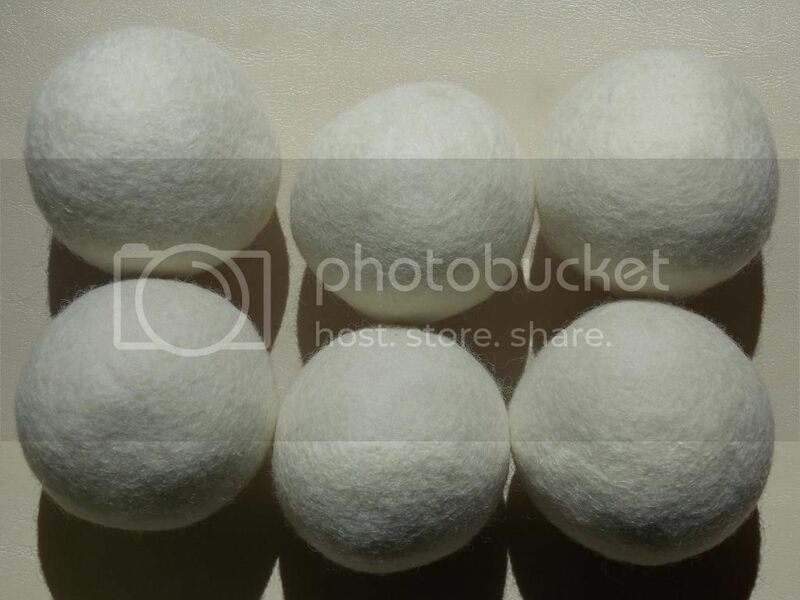 I like that using wool dryer balls doesn't add any chemicals to our laundry or to the air we all breathe outside. Love that they're cloth diaper safe and that they're eco-friendly! I love that they make clothes soft! I love that they last through so many loads. I love that they are made of a pure substance and so there's no "off-gassing" as with the plastic dryer balls. I love that they reduce drying time. I like that woolzies reduces drying time by 25% and will last 1000 loads. I like that I can use them with my cloth diapers and they cut down drying time! And you're totally right, they aren't silent at all! 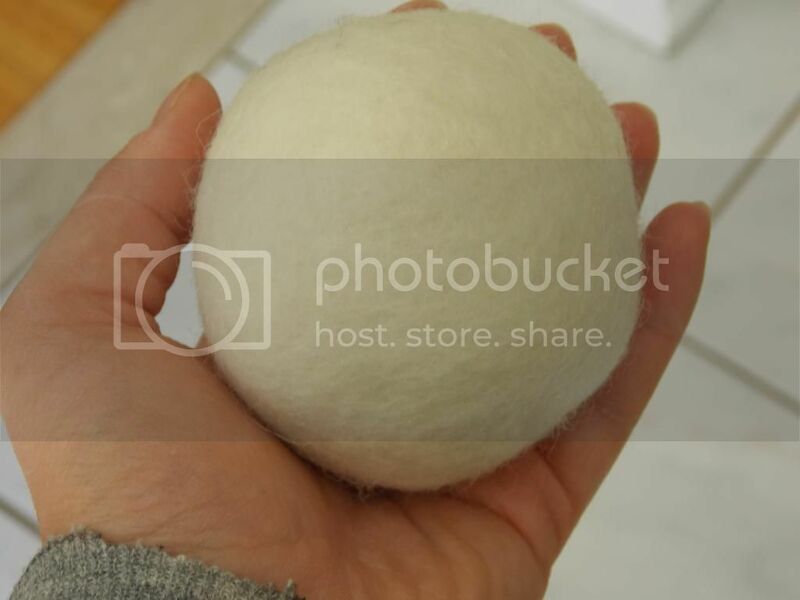 I love everything about wool dryer balls! They help reduce drying time, they last years, they are natural and do not contain any harsh chemicals, and they are cloth diaper safe! And I totally agree about the noise. I recently bought a four-pack (different brand), and the first time we used them my husband and I were sitting in the living room and I was panicking over a loud banging noise coming from the basement. 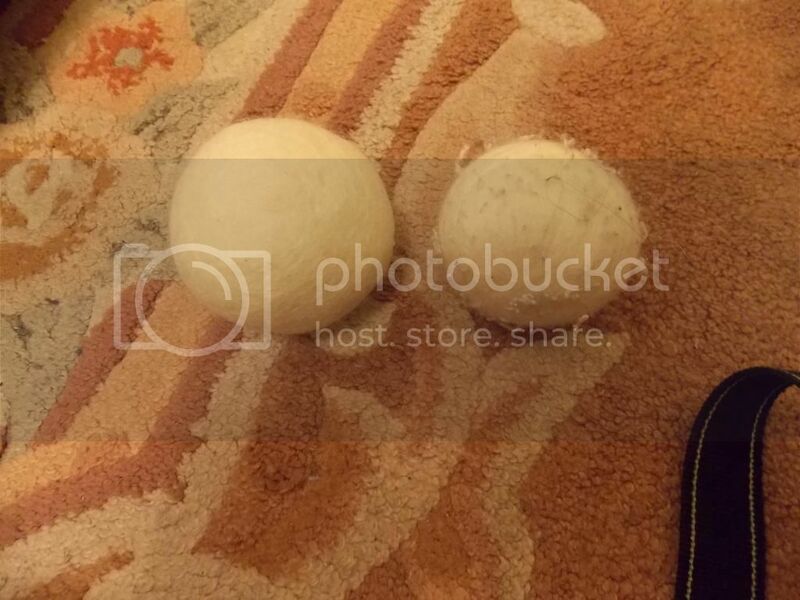 Husband went and checked it out and told me "those are your dryer balls!" I love that they save money by reducing drying time! And I love that they don't have any nasty smells or chemicals. there are no chemicals and you can use them with cloth diapers! 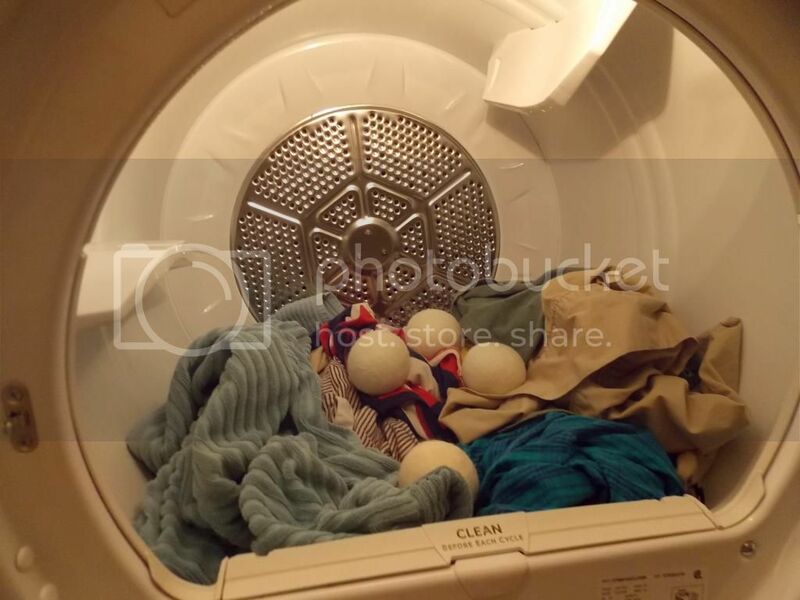 I like that dryer balls decrease drying time and can be used with both diaper and regular laundry. Faster drying time for cloth diapers! 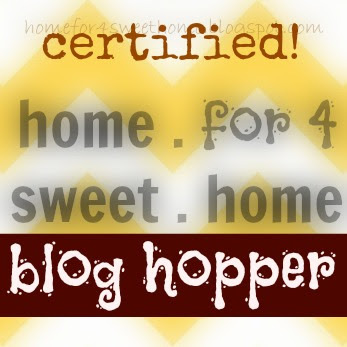 I was going to make some to try...but this would be easier & I'm sure much better! From what I've heard they are great for cloth diapers. i love that they decrease drying time naturally!! thanks so much for the great giveaway! I've never tried dryer balls! i like dryer balls money saving abilities the most. I like that they shorten drying time! reduce drying time and are good with cloth diapers! I like that they reduce drying time and soften clothes naturally. I don't like that my daughter thinks they are toys so they always disappear. I like that they do not have any chemicals in them.... I have not tried them yet. I wish more people would read this and I have found a similar website, check this once All natural fabric softener visit the site to know more.